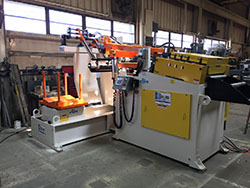 Able to handle coil weights from 1,500 pounds to 60,000 pounds and widths up to 84 inches, standard feed lines have been designed and built to handle the rigorous requirements of a range of materials from thin strip aluminum to heavy gauge hot rolled steel as well as cosmetic and pre-painted applications. 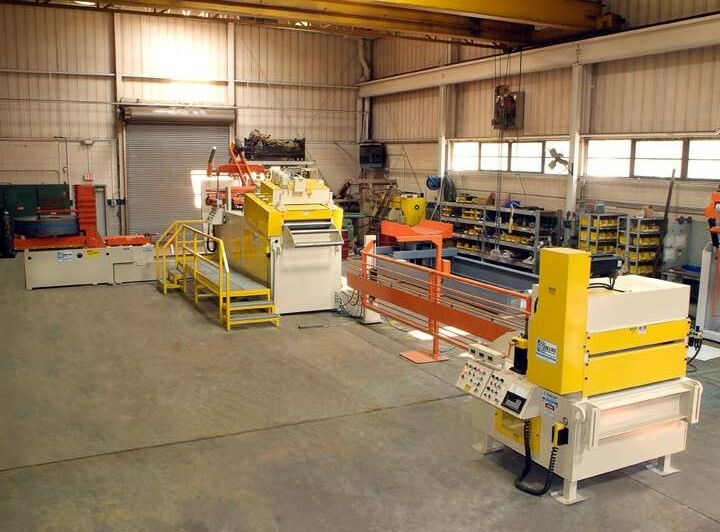 Through part analysis we're able to design lines and specify the right control to meet both current productions needs and those of future jobs. 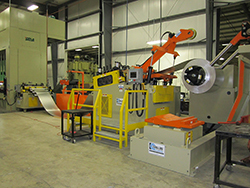 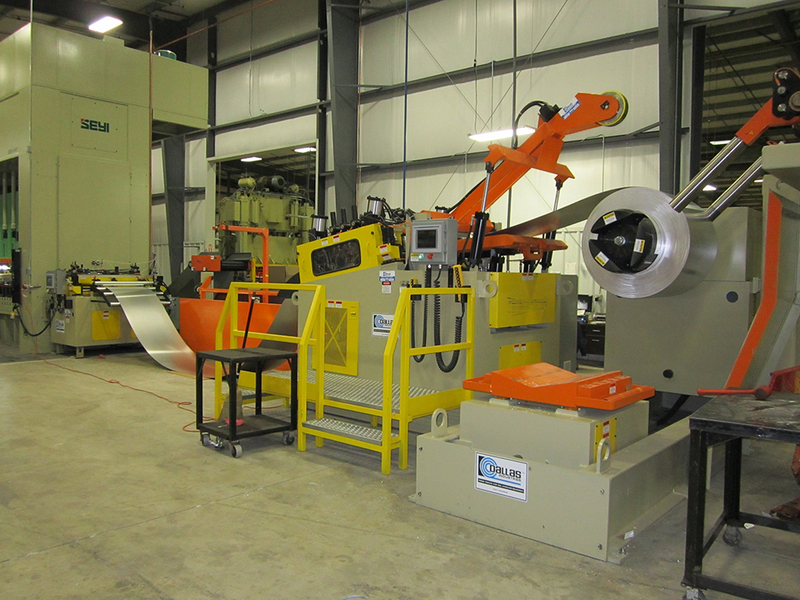 We also have the knowledge and experience to integrate the new line with your stamping press and auxiliary equipment.